Anna Wintour célèbre Karl Lagerfeld lors des British Fashion Awards. "Hi! Greetings of the day! Bangladesh is only the garments manufacturing country where you can get the best quality products at a competitive price. We are ready to work for the clients who do not have liason office in Bangladesh. We are a…"
Zendaya showed off her impressive sartorial style as she graced the red carpet for the MTV Movie & TV Awards on Sunday evening. The 20-year-old wore a gorgeous green gown as she arrived at the Shrine Auditorium in Los Angeles. 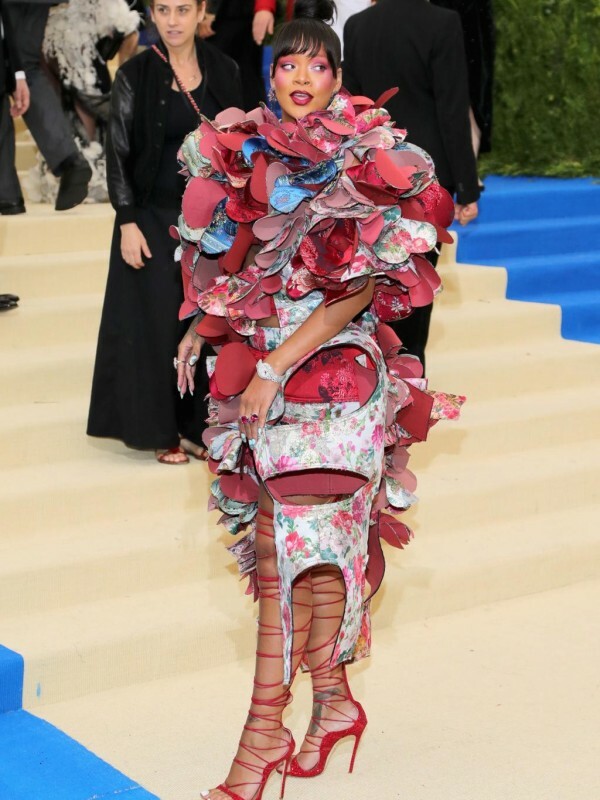 Rihanna did not disappoint in terms of weirdness. She has invested in a fancy look.